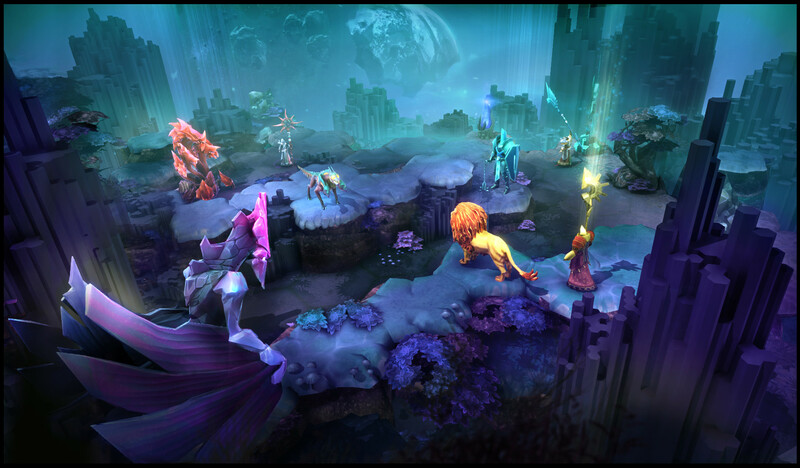 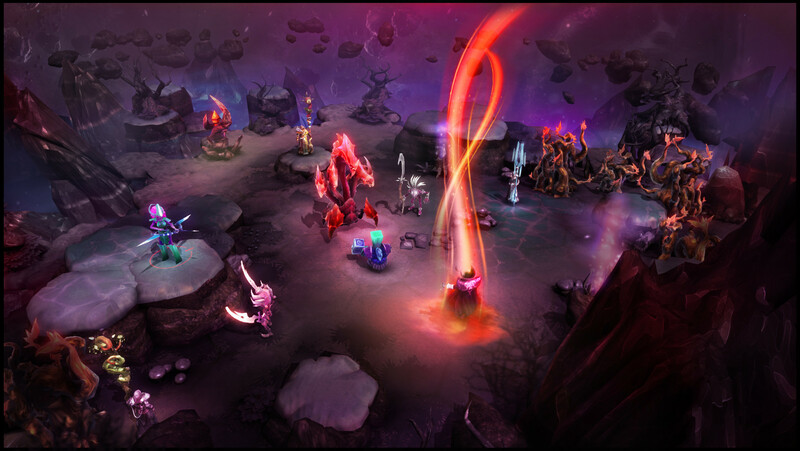 XCOM game comes Chaos Reborn - a fast paced, turn-based wizard combat game with strategic Realm Quests. 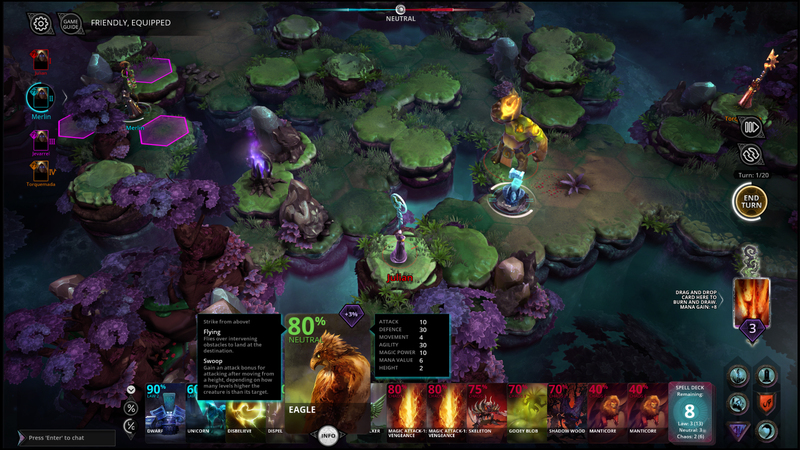 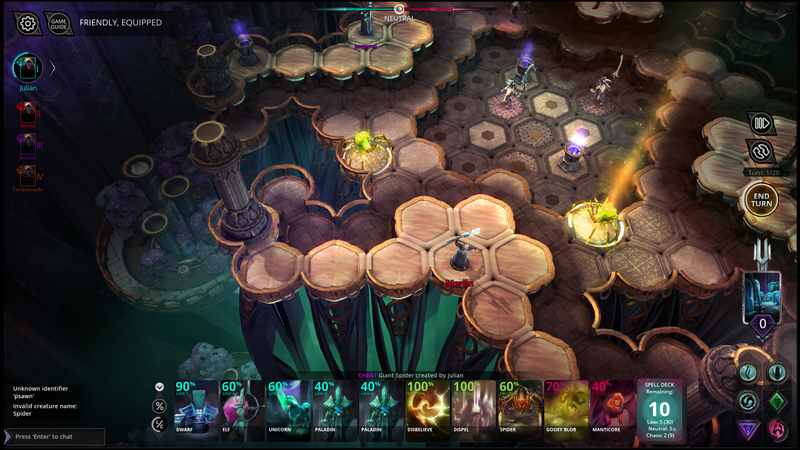 Between 2 and 4 players can challenge each other to magical duels in a variety of arenas using a spell deck of interesting spells and creatures - including the Gooey Blob, Shadow Wood, and more. 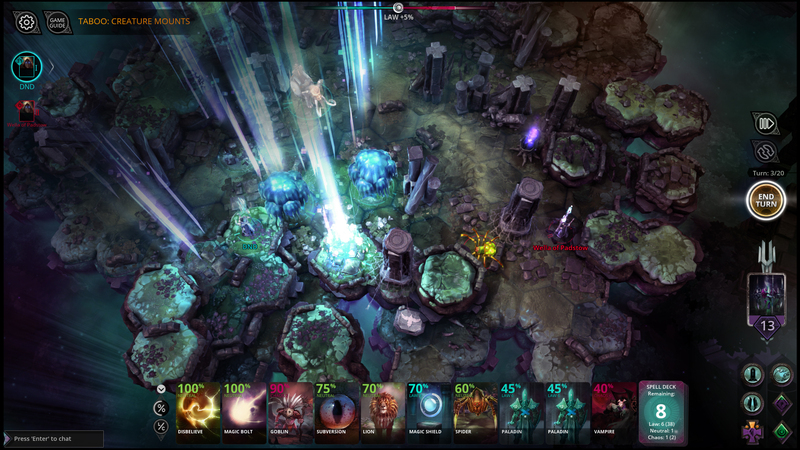 There is a monthly league system and several game modes with live or asynchronous battles. 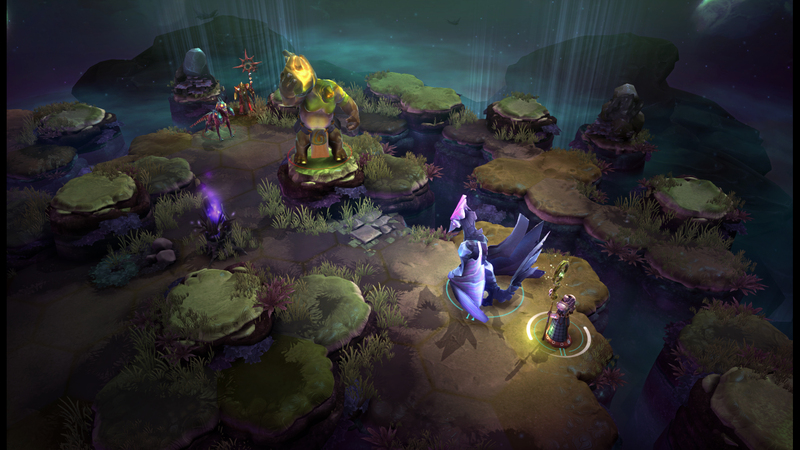 You can explore the Realms of Chaos fighting Wizard Lords and Kings, and invite players to join you in co-op battles, or act as an invader in someone else's realm. 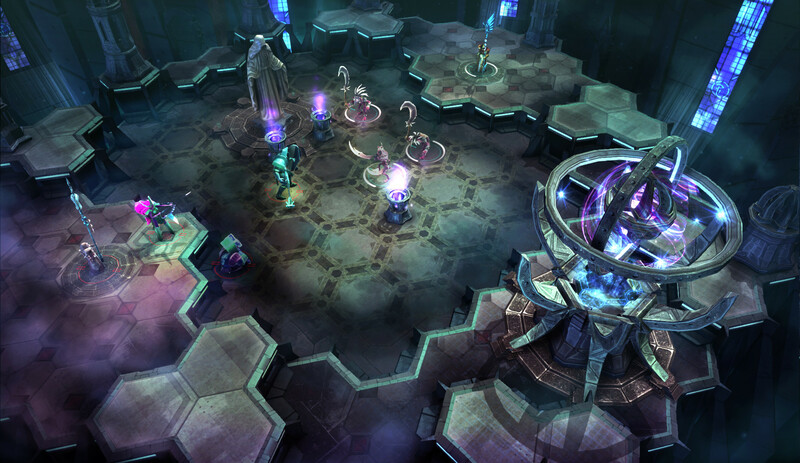 These Realms can be designed by player Wizard Kings and rated by other players. 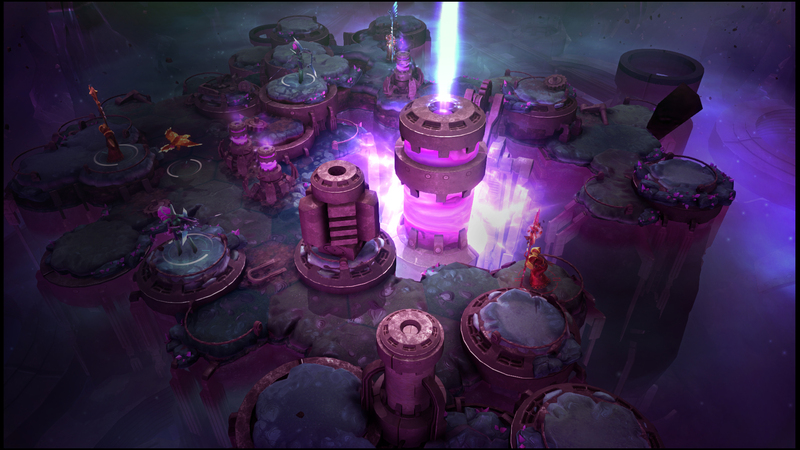 You can upgrade to Forgemaster and create your own customised staff and bodygear, which can be duplicated and acquired by other players.